You’re thinking about digital transformation? 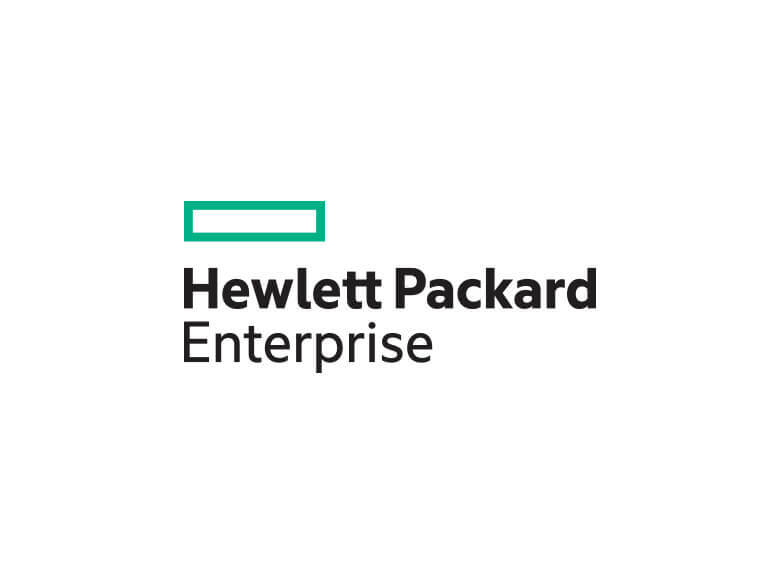 So are we – so much so that we’re attending the Hewlett Packard Enterprise Discover 2016 event in London from 29 November to 01 December. Aimed at both executive and technical audiences, Discover 2016 will see 10,000 professionals, architects, engineers, partners and innovators converge on London’s ExCeL. We are a Silver Sponsor of this event and would be delighted to meet with you. Visit the site for more information or to register.